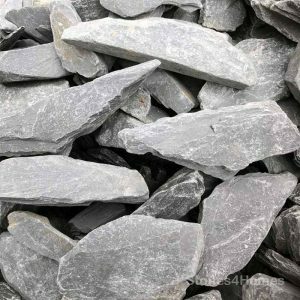 Slate chippings are great in water features but also makes for impressive ground coverage when used as mulch around planting schemes. 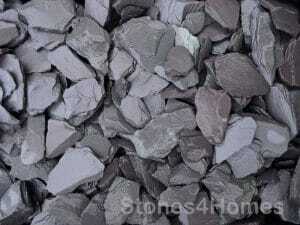 As with all slate, the colours becomes more vibrant when wet so adding to the look of your garden all year round. 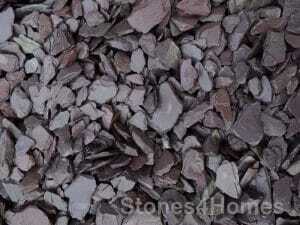 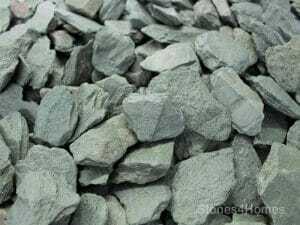 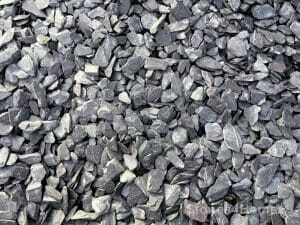 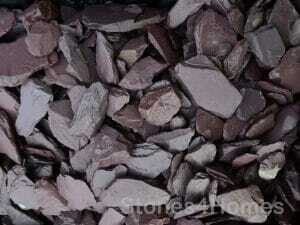 Green slate will naturally enhance the look of plants or shrubs so is ideal for use in borders.